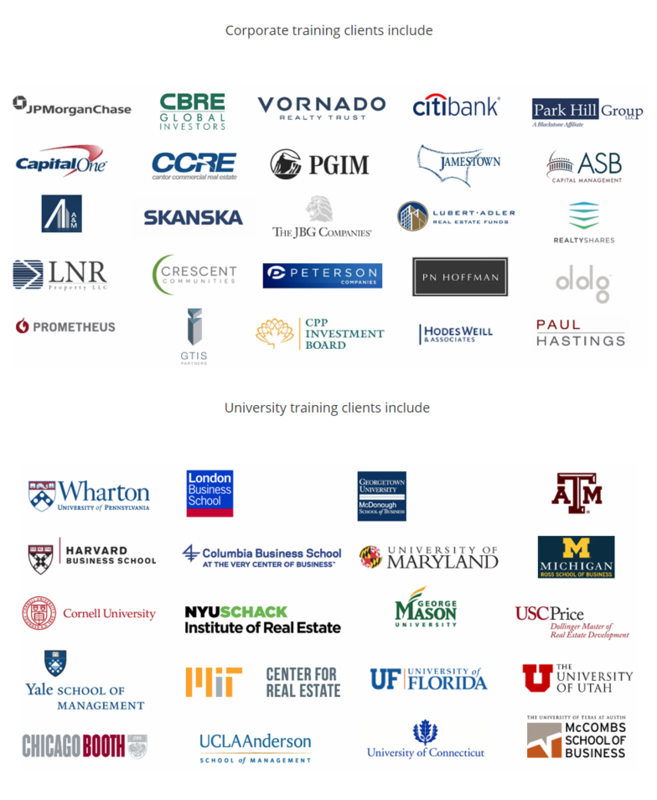 In 2 sessions lasting 2 hours each, participants learn interactively about advanced techniques and topics related to joint venture partnerships and investment waterfall modeling for up to 3 equity players in a single transaction. Participants follow along in Excel in real time and perform exercises to ensure they are grasping the lesson and are mastering the technical skills being taught. Participants are able to ask their questions in real time to have them answered by the Instructor on a rolling basis. This webinar also serves as preparation for REFM Excel For Real Estate Level 3 Certification. 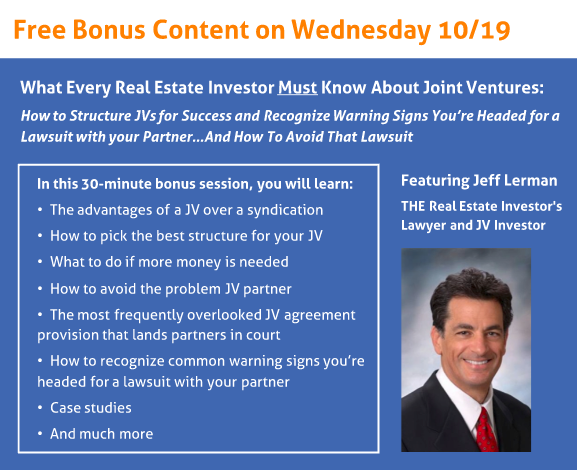 In this 4-hour session, you will learn about how to model equity joint venture partnerships for individual property transactions, both developments and acquisitions. “Dollars in” (capital contributions) and “dollars out” (partitioned levered cash flows) to all equity players will be studied in detail. Intermediate and advanced-level professionals and students. REFM’s Level 3 Self-Study products, a $179.00 value! Mr. Kirsch is the founder and principal of REFM, and is an Editor of the Third Edition of the top real estate finance textbook, Wharton Professor Peter Linneman’s Real Estate Finance and Investments: Risks and Opportunities. Mr. Kirsch instructed on real estate finance and financial modeling for three years as Adjunct Faculty at Georgetown University. A highly-acclaimed trainer, Mr. Kirsch previously worked in commercial brokerage and real estate investment in New York and Washington, DC. 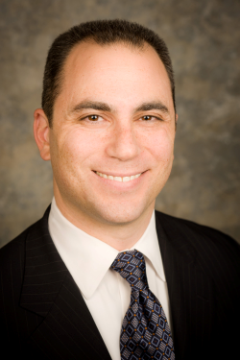 Mr. Kirsch holds an MBA in Real Estate from The Wharton School and a BA in Communication from Stanford University.